While you are waiting for the next upcoming Tracery book signing… ( THIS Thursday, April 2nd from 4-6pm 😉 ) …We thought we would give you a little Tracery love. Something we have been helping customers with a lot lately are creating vase and bowl centerpieces for spring! 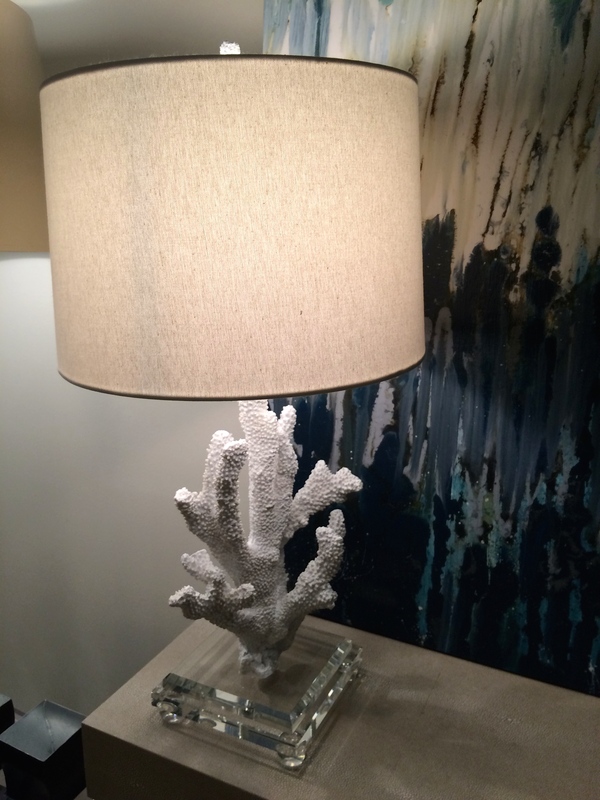 Some popular ideas have been palmetto leaves in vases at the beach, as well as sea shells and starfish as filler items in bowls for your countertops and coffee tables. 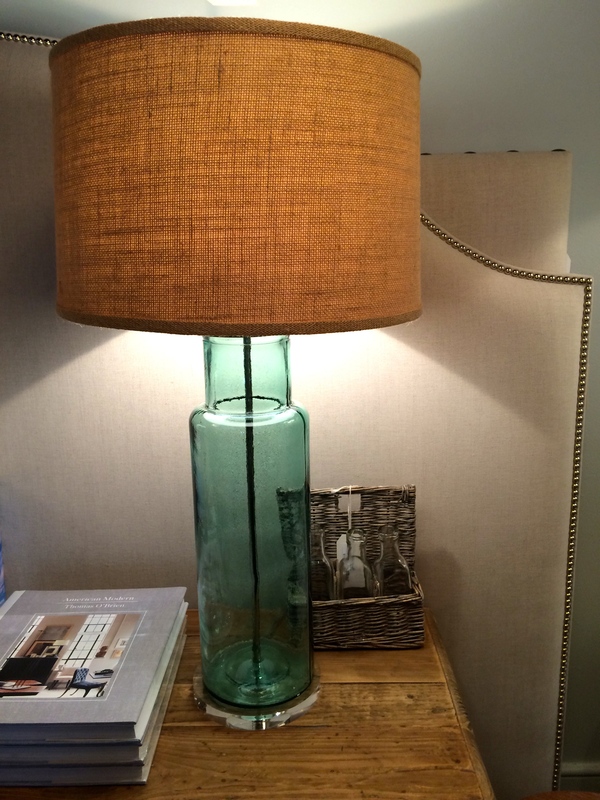 Don’t be afraid to add some greenery, you’ll be surprised how you can change the environment of your space! 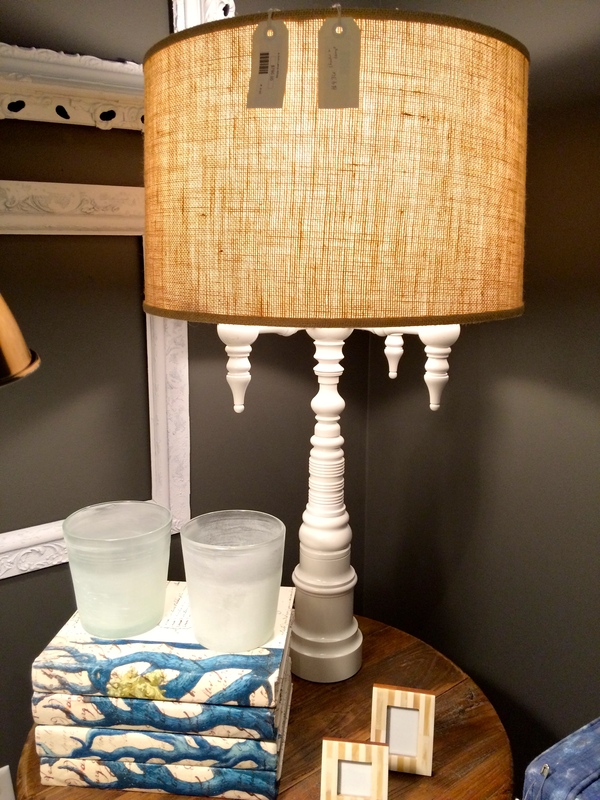 On the other end, some vases speak for themselves and need little to no accenting… Here are a few ideas of how you can personalize and change up your centerpiece items for springtime, and some of our new captivating bowls and vases! 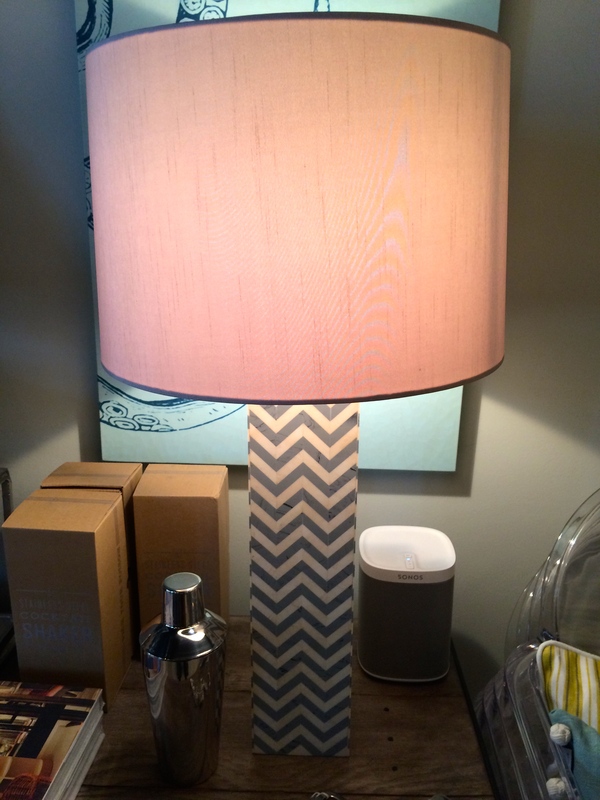 This has also been a very popular idea… Pick up one of our stunning Voluspa or Illume candles to make this a reality! Thanks for reading! Hope to see you this Thursday, April 2nd from 4-6 for the next Tracery book signing with Paige and Lynn! 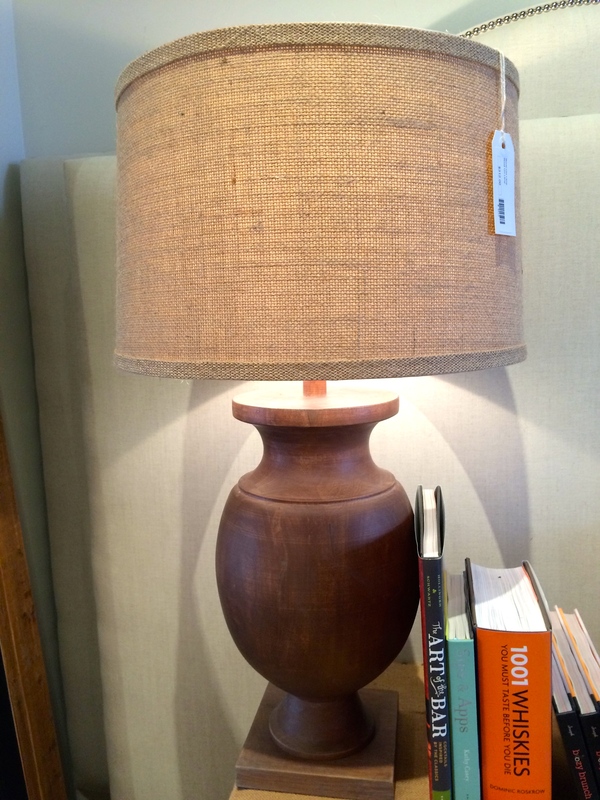 Don’t hesitate to give the shop a call 850.231.6755 if you can’t come in and you’ve seen something on the blog you like! We ship!! If you’ve already picked up your copy of the Tracery book and are anxiously waiting for the first shop book singing the time is now! Mark your calendars! Tracery has two singings coming up… March 26th 4-6pm & April 2nd 4-6pm. Both events will be held at Tracery’s original 72 main street location across from The Pearl. 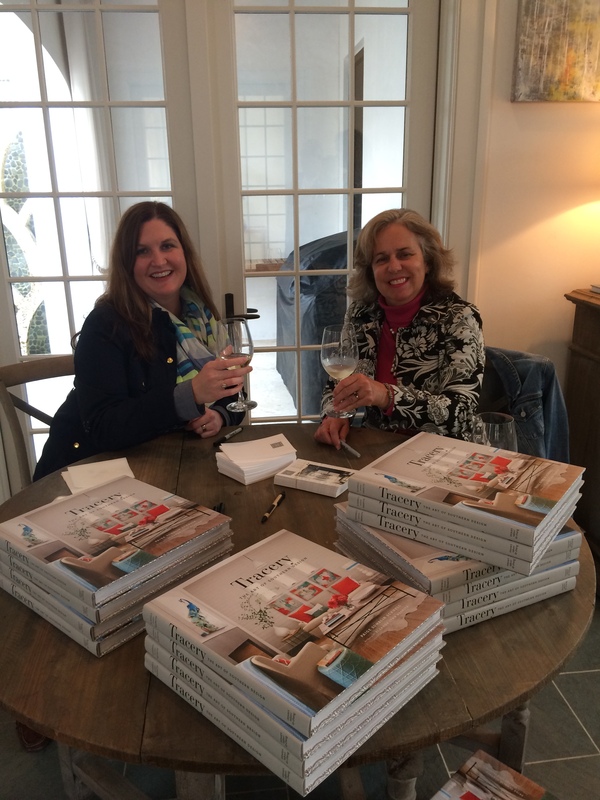 Come join us in the shop for conversation while you get your copy of Tracery’s new book “Tracery: The Art of Southern Design” signed by Paige and Lynn! See you there! 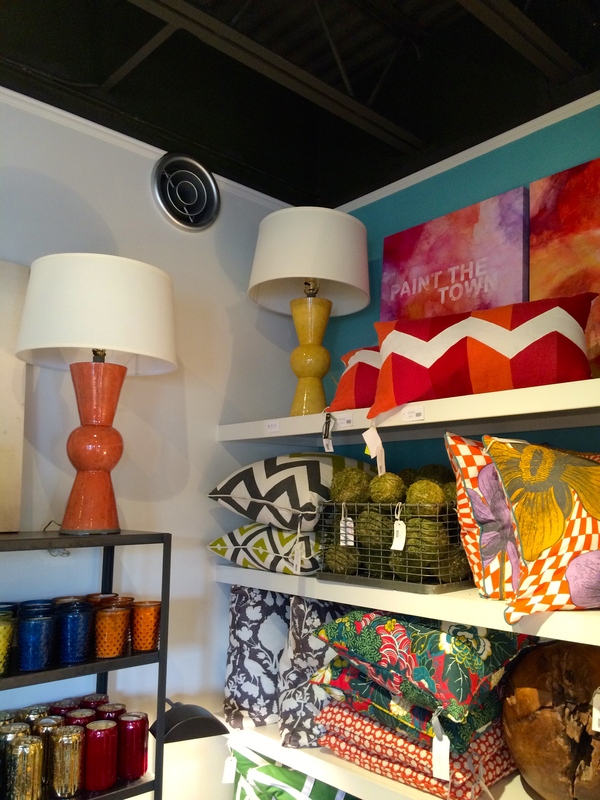 Spring is here and it is time to brighten things up! 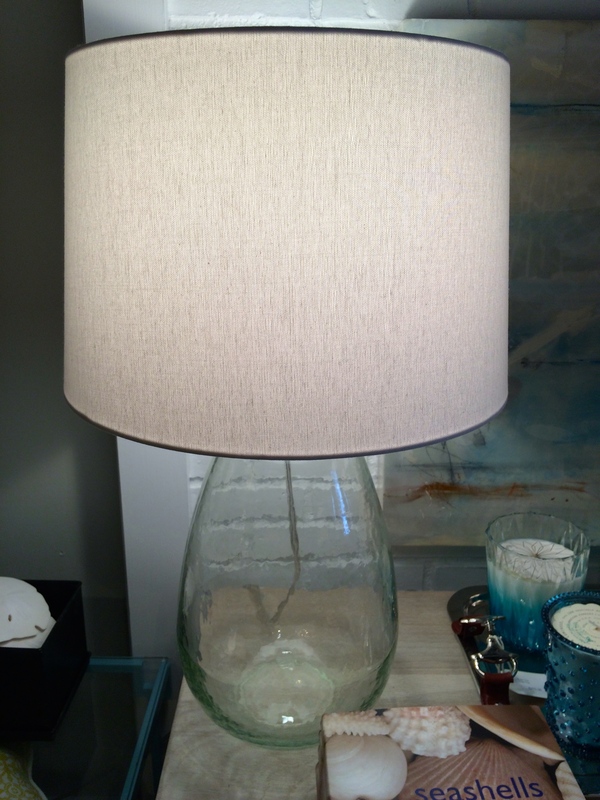 At Tracery we have tons of unique lamps from blown glass, recycled glass, artificial coral, to ceramic bamboo. 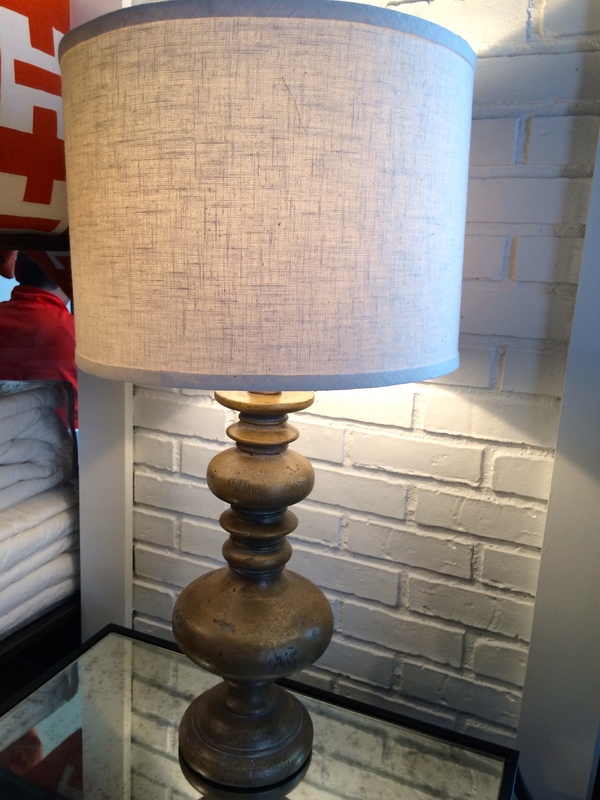 What works for your space… we probably have it! 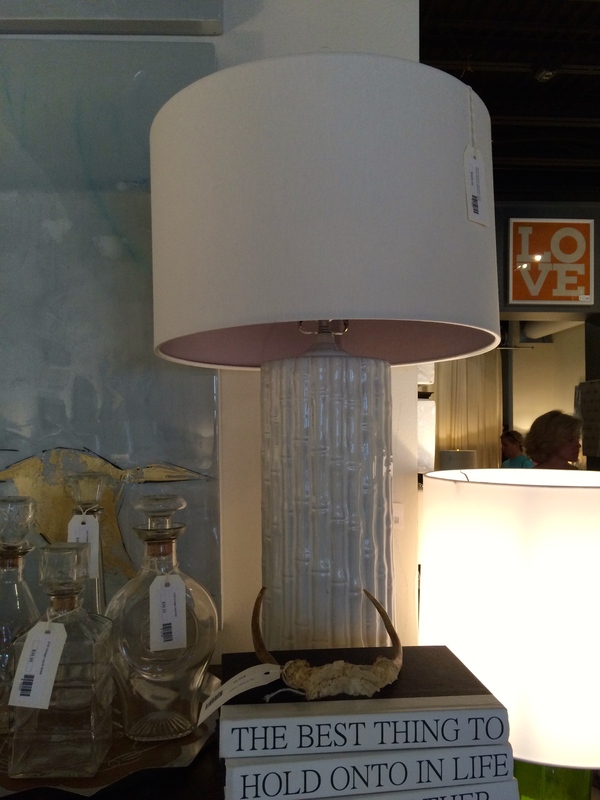 Check out some of what we have in stock so you can come in or give us a call 850.231.6755 for your favorite! Also, don’t forget to check out our progress online with the Tracery digital store! 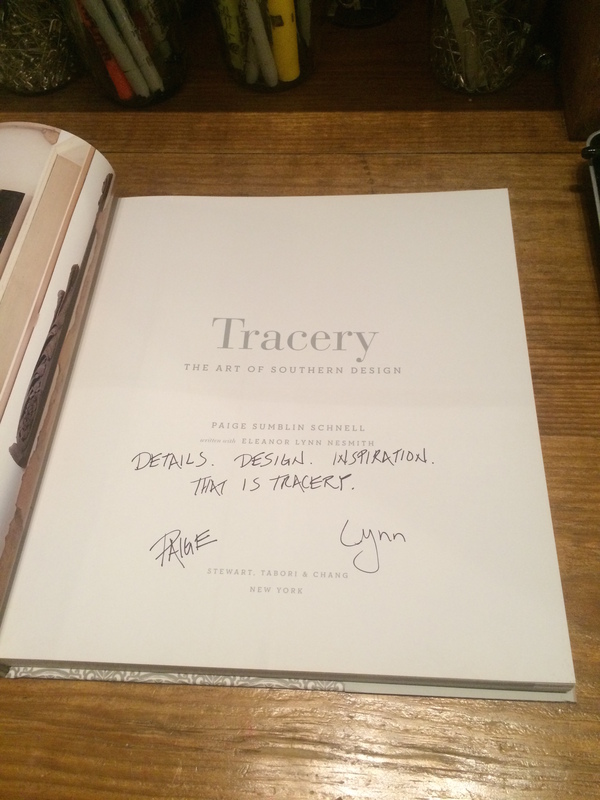 “Tracery: The Art of Southern Design” is now available online for order!! 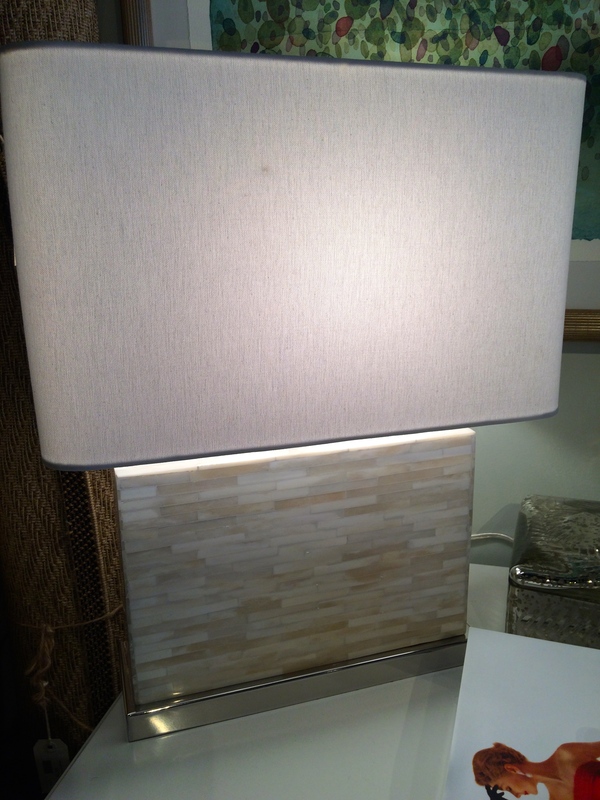 So, our last update was about what we found in NYC at market last month… Now we are starting to get everything in stock! 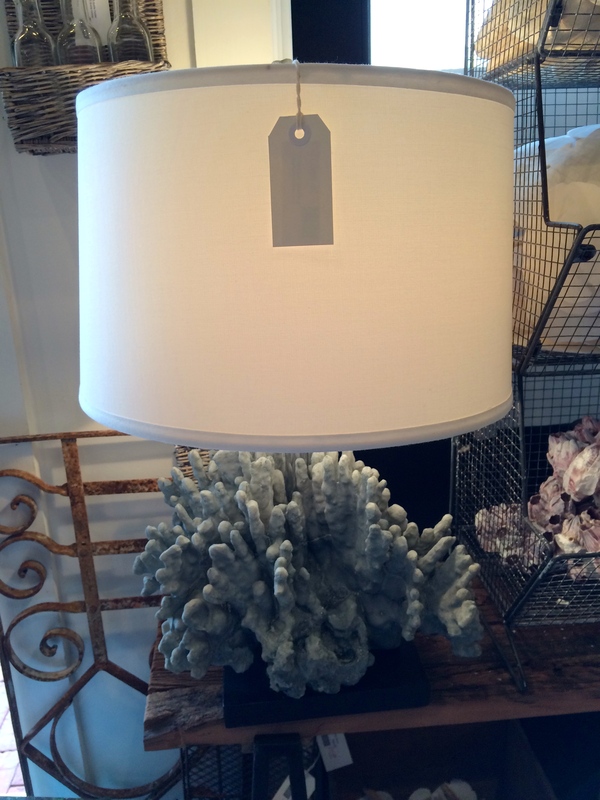 Spring break is here and if you are planning to take a trip to the beach make sure you stop in to see us! 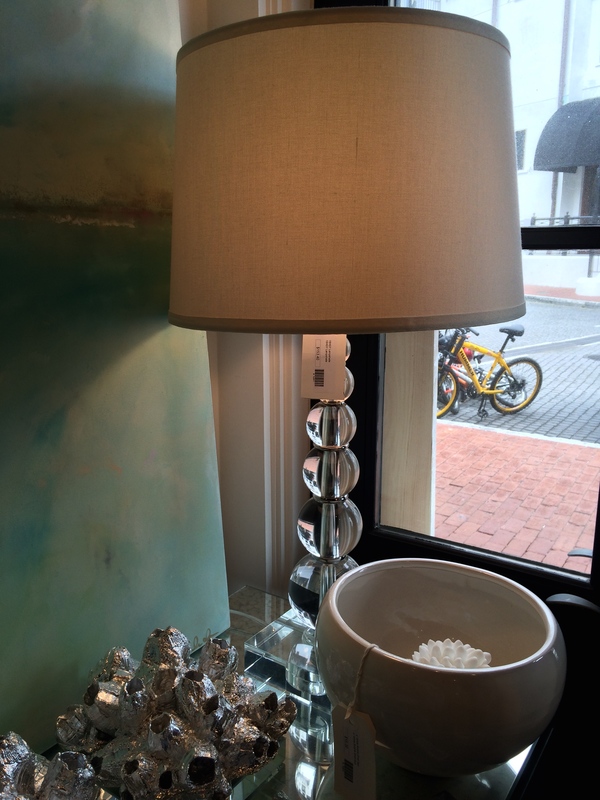 …Even if your travels take you elsewhere, if you spot anything we post you can call us at 850.231.6755 and have it shipped to you! Two of our newest accounts, Caroline Gardener and Hester & Cook are in and you don’t want to miss them! 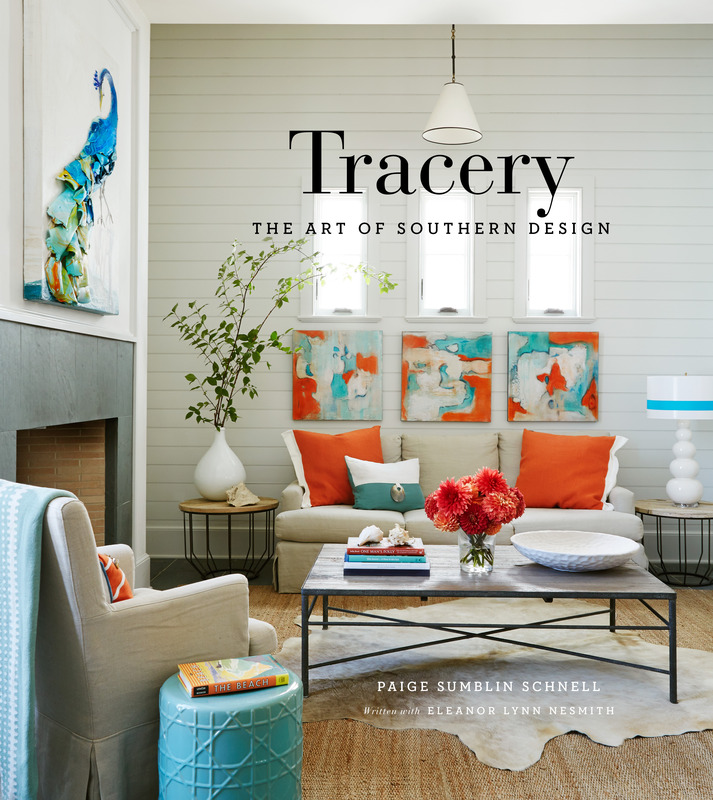 Paige’s new book written with Lynn Nesmith (of 30A style), “Tracery: The Art of Southern Design,” is NOW in stores for $50! We have a few pre-signed copies, but consider picking up a copy for a future book singing! There are a few in the works, just stay posted and we will announce upcoming dates! So, what has Team Tracery been up to since the book hit stores? 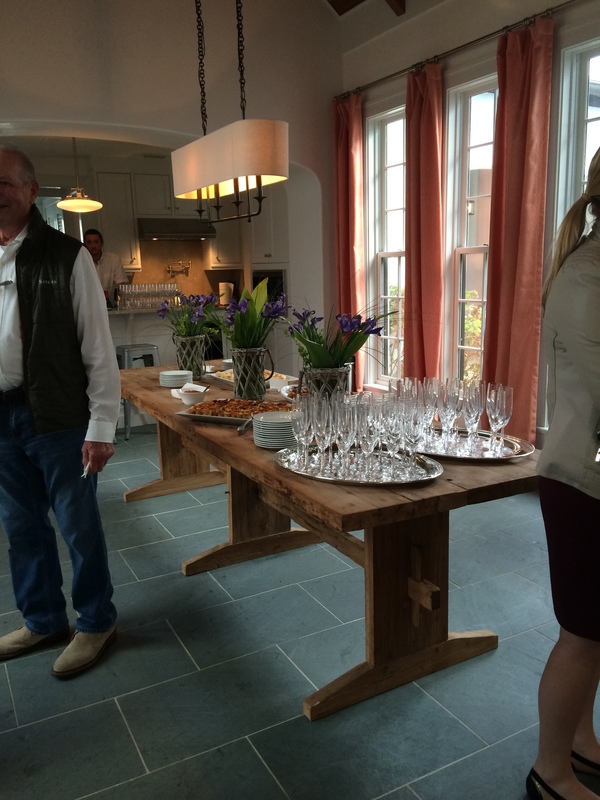 We just hosted a private client book signing last Wednesday in Alys Beach at the house featured on the cover, here are a few photos of the event! Team Tracery is very excited and proud of Paige and Lynn for their amazing work! “Details. Design. Inspiration. That is Tracery,” Paige says it best! Don’t miss out on getting your copy! Call us if you can’t come by! 850.231.6755!